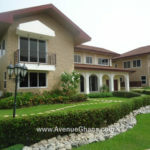 Avenue Properties is an asset/ facility management company registered in Ghana under ACT 1962 (No. 151) and has been operating since 2008. It has two main departments, namely Project and Marketing Departments. 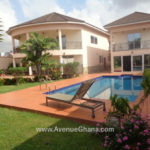 Avenue Properties provides professional services such as accommodation services (rental, lease and sales) for residential (short and long stay) and commercial accommodation (including hotel reservations) for individual and corporate organizations in serene environments where utmost comfort and security is guaranteed. The company also works closely with investors of commercial projects so as to provide best marketing strategies and services in order to out-perform other competitors. The company places supreme value on its clients and for that matter, periodically conduct independent marketing research to determine the pace of growth in its target market with regards to their investment for advisory purposes. 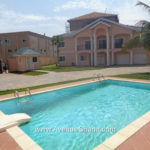 Also, management of residential and commercial properties in Ghana for owners (both in Ghana and absentee owners) forms part of our core businesses. The company also undertakes renovations, supply of building materials, building in miniature form, etc. The services of the company are delivered on timely bases so as to create mutual relationship and trust between the company and its clients. 1. 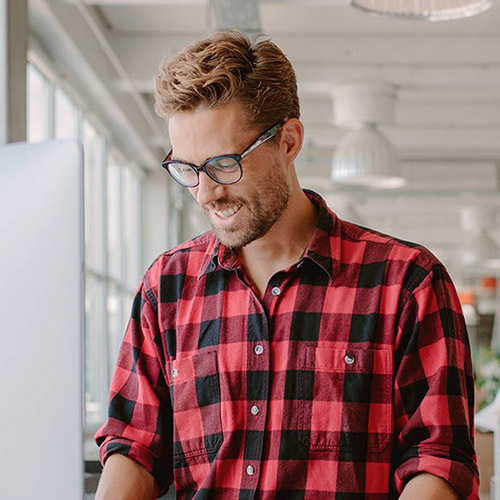 For all one time rentals, one month premium amount is charged as a commission if the rental is one year and above otherwise the calculation is done on fraction. For all sales, commission of 3% - 5% is charged (for land and houses) depending on the value of the property. It will be our fervent pleasure if you could offer us the opportunity to transact business with you (as a whole or part). 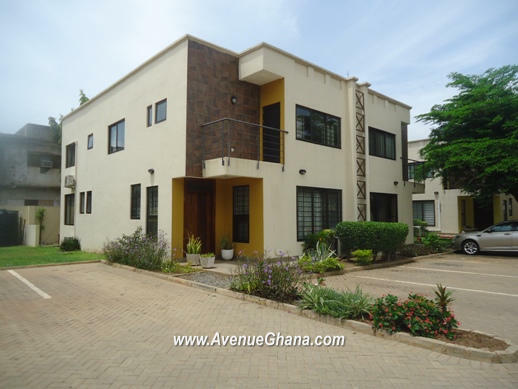 At Avenue Properties, we make your needs our priorities. 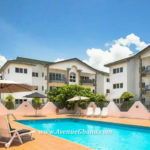 We address your accommodation needs. 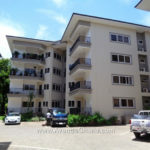 We give properties face-lift. We handle painting, plumbing work, electrical work, garden maintenance, swimming pool construction, furnishing, supply of home appliances, etc.